The UAE features a rather diverse population as most of the permanent residents here actually come from other nations and countries around the world. Indians and Pakistani citizens, however, are predominant here, while there are a vast number of people coming from other Asian countries, such as Malaysia, the Philippines and Bangladesh. Since the UAE is an oil rich country with many international companies, many Europeans and Americans have been moving here and reside mostly in Dubai and Abu Dhabi. 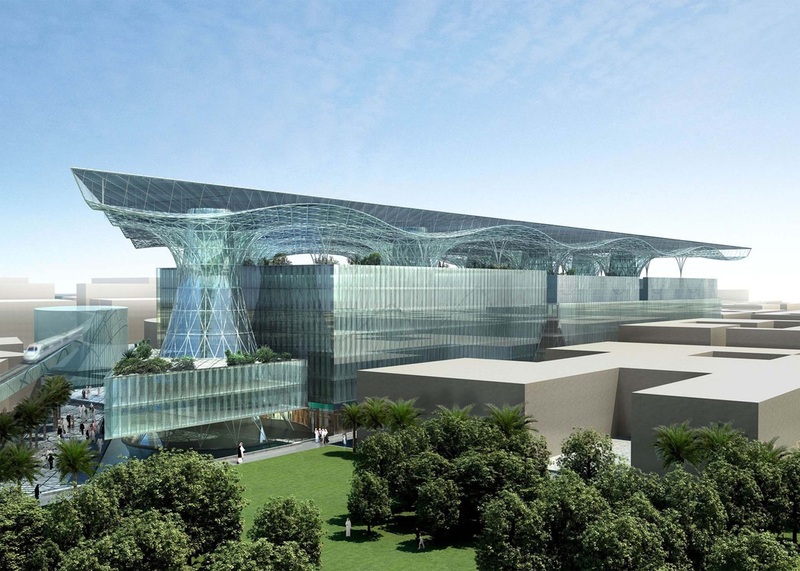 Due to this diversity, the Emirates reminds one of a modern Babel. The Arabic language is predominant in administration and traffic signs, although English is fast becoming the most popular language in keeping with the requirements of an international community. The United Arab Emirates borders the Persian Gulf and Oman, as well as Saudi Arabia. The seven states – emirates that make up the UAE are: Abu Dhabi, Dubai, Sharjah, Ajman, Umm al-Quwain, Ras al-Khaimah and Fujairah . 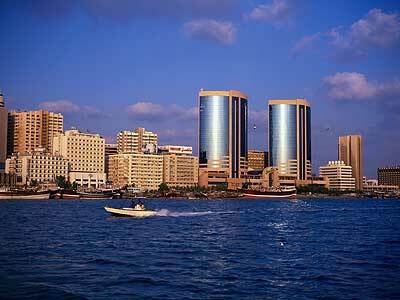 The total area of the country is 77,700 square kilometers; and the UAE boasts of a 1,300 kilometer coastline. The only problem when it comes to the exact size of the country is the desert of Rub Al Khali, which remains unmarked until today, while there are some border disputes with Qatar, mostly about some islands of the Gulf. The smallest emirate is Ajman measuring only 260 square kilometers. The country does not feature a rich history, but a rather long one, since the first findings date back to the Bronze Age. The main influences here come from the Greeks and the Persians. It was formed originally from tribes that lived on the southern coast of the Arabian Gulf. The country as we know it today, consisting of the seven states, was established in 1971. It was in this year that the states bonded together forming one united country; the United Arab Emirates. Before 1971 the country was known as Trucial States or Trucial Oman. Since then the development of the country has been rapid and immense. The Human Development Index is really high, bringing the country to the 31st position in the world. According to the International Monetary Fund, the purchasing power of the Emirates is huge, almost close to 2,005 billion dollars. When it comes to the Emirates, finding attractions is hard; but not because they do not exist. On the contrary, there are too many. All seven states feature places of amazing natural beauty, while the manmade attractions are equally impressive. The amazing mountain scenery of Hatta, the souqs of Sharjah, and the immense and gorgeous beaches of the Persian Gulf are just a few things to explore. 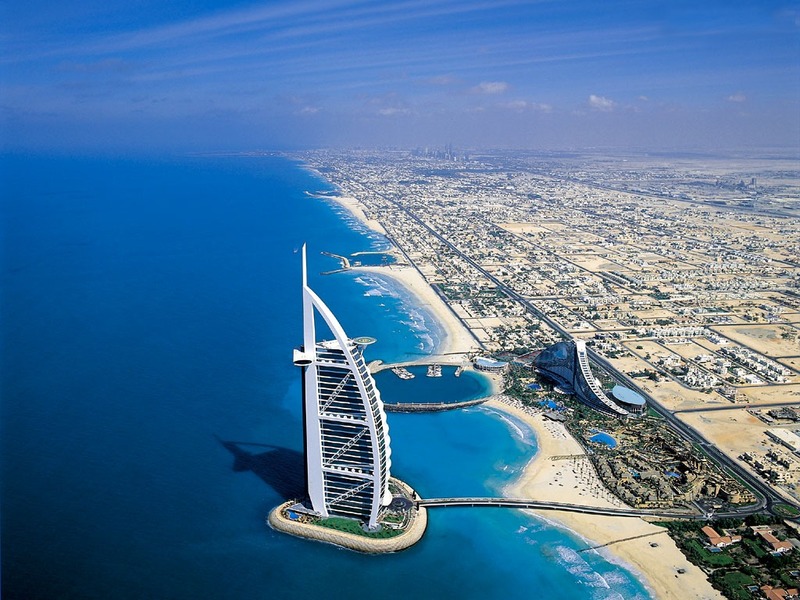 The coral reefs and sapphire blue waters in Dubai are known all over the world. The Khalifa Park is a large park in Abu Dhabi featuring lush gardens, aquariums, play grounds and numerous other facilities. The Lulu Islands are an absolute must see. They are manmade islands which were built to house immense tourist amenities and facilities. The Palm islands in Dubai are also famous worldwide. They are artificial islands made in the shape of palms and add 500 kilometers to the beach shores of the city. If you are up to something more traditional and Oriental, you can visit the deserts of Abu Dhabi for a camel ride or the famous bazaars in Jumeirah. When it comes to nightlife, it all depends on where you are staying. 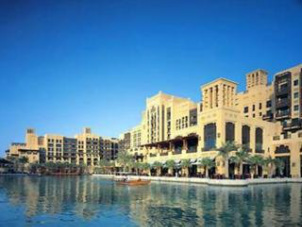 Dubai has a bustling nightlife and competes with the burgeoning nightlife of Abu Dhabi. In the smaller states things are much stricter and more limited, especially when it comes to alcohol. In general though, since the UAE is Islamic, alcohol can be found in liquor stores, international hotels and bars. If you are a tourist, you can buy your drink freely at bars and restaurants of the cities, except for Sharjah; there you can drink only in your home or hotel room. For residents, there is a liquor license that is required in order to buy alcohol in stores. If you visit the UAE during Ramadan, you will be surprised to see that liquor is sold nowhere during daylight hours. Music is also not played or allowed during fasting, even in Dubai. The major religion in the UAE is of course Islam, practiced by 90% of the overall population. The remaining 10% belong to different religions, especially since most of them come from Western countries. Christianity and Hinduism are the other two most common religions in the region. Although there is some sort of religious freedom and tolerance, it is illegal in the country to spread ideas and philosophies of other religions. This has been causing some problems, although in the bigger and more diverse cities, like Dubai and Abu Dhabi, these problems are fading. The bigger cities are much more liberal and open-minded than the smaller ones. 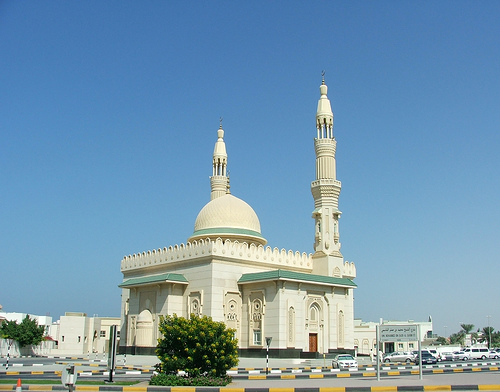 Dubai is considered to be modern and cosmopolitan, while Ajman is quite conservative. The sheikhs of the states influence the policies and preferences in the region, therefore the differences are obvious. A vast selection of international flavors is offered in Abu Dhabi and Dubai. Most restaurants are quite affordable for Western tourists, who can find anything they might want. Of course, there are elegant and luxurious restaurants that offer gourmet food and are quite expensive. The focus is on Arabic cuisine though; Shawarma, Hummus, Khubz and other traditional dishes are the most commonly found dishes in the region. In Dubai though, you will find McDonalds that opened relatively recently, as well as other international and local food chains.